Will’s work lends itself to reproduction at very large sizes. 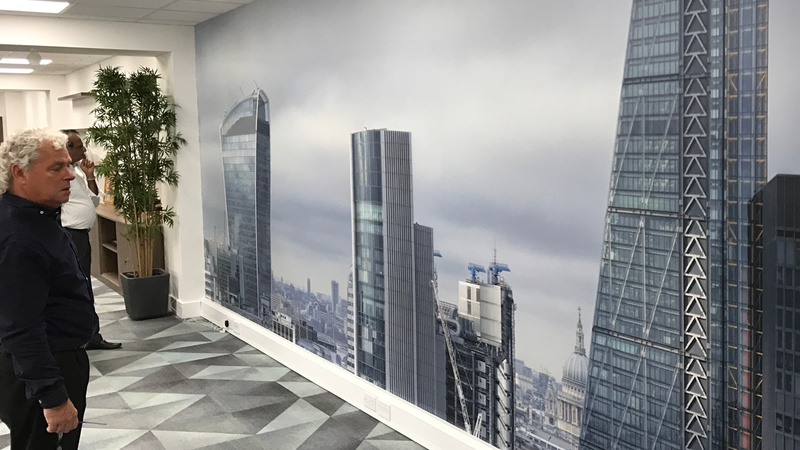 Images are available as beautifully detailed wallpapers which can transform a space. 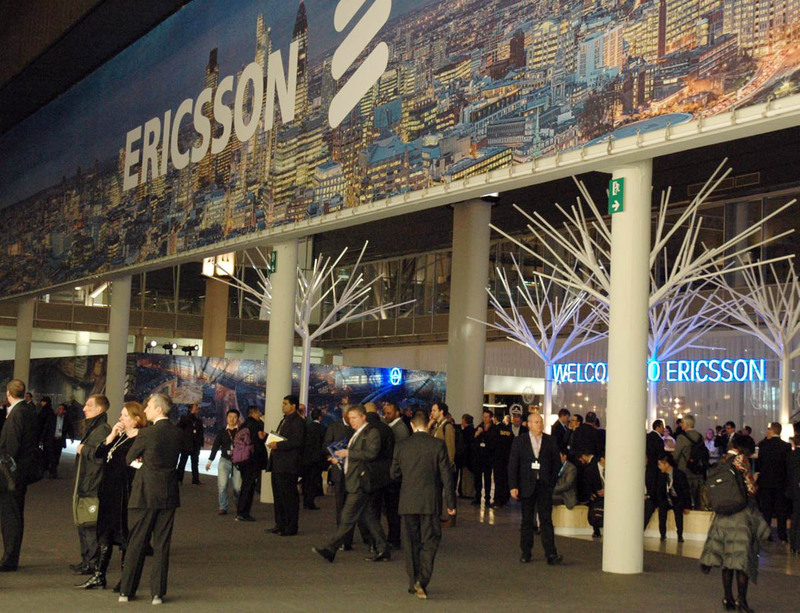 There are often used in offices or other commercial spaces such as airports. 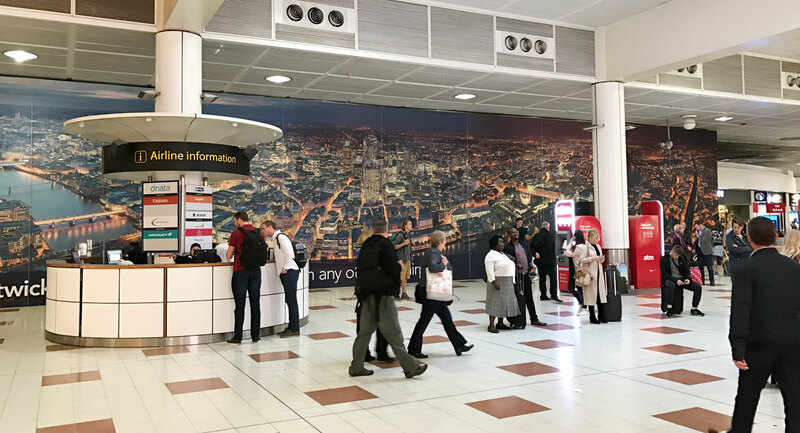 This piece at Gatwick Airport is 32 metres (105 feet) long by 5.3 metres (over 17 feet) tall. 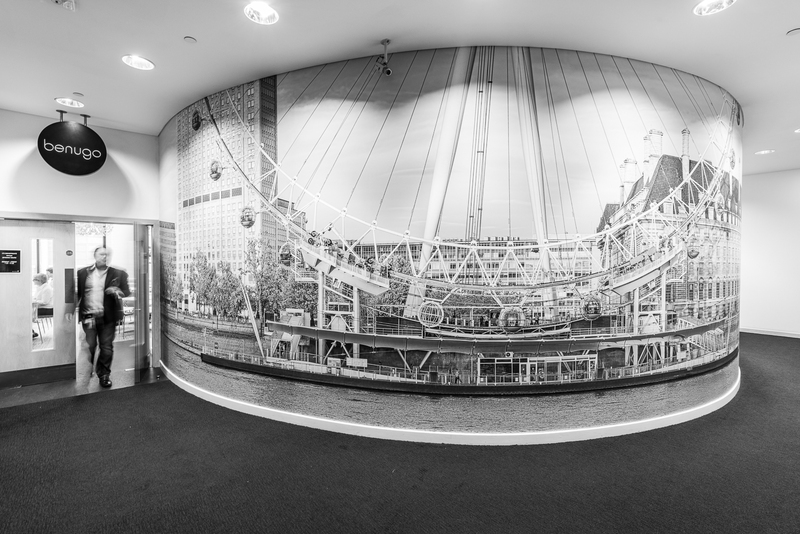 It was created on a tension fabric system and is made up of 10 frames, each frame a single piece of fabric. 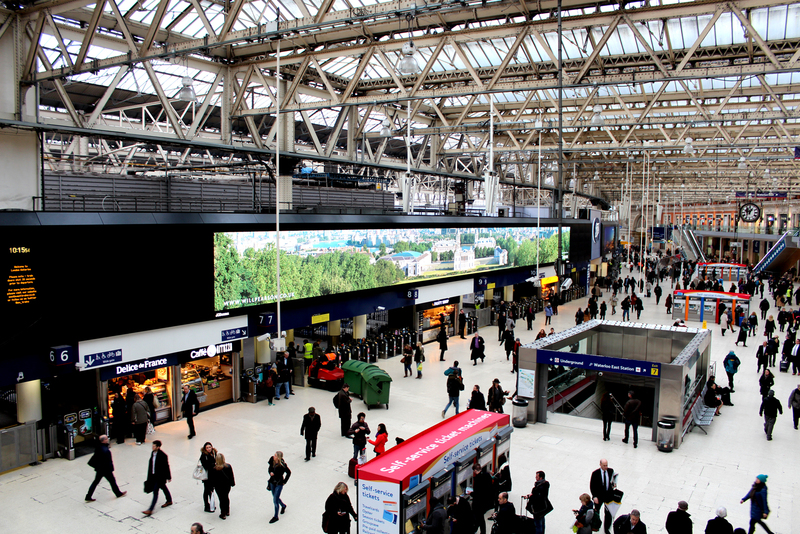 A selection of Will Pearson images were featured on the UK’s largest indoor advertising screen at Waterloo. 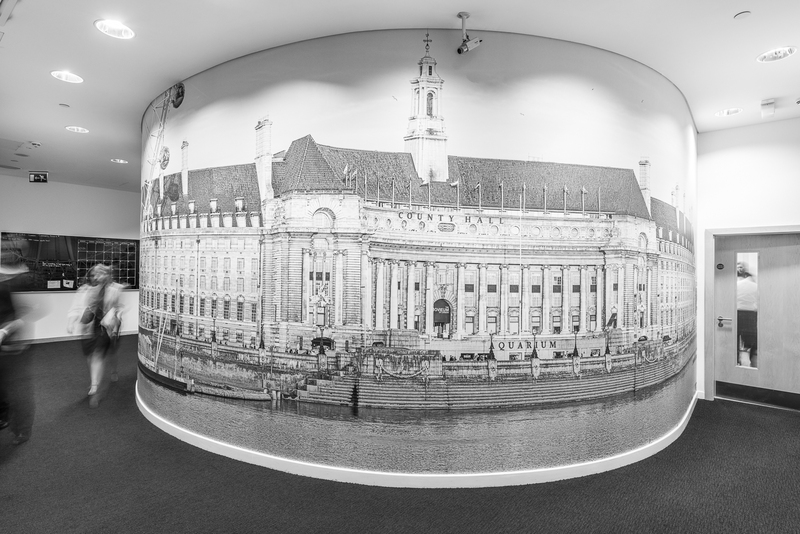 The images were displayed at 40 metres (131 feet) wide by 3 metres tall (nearly 10 foot). 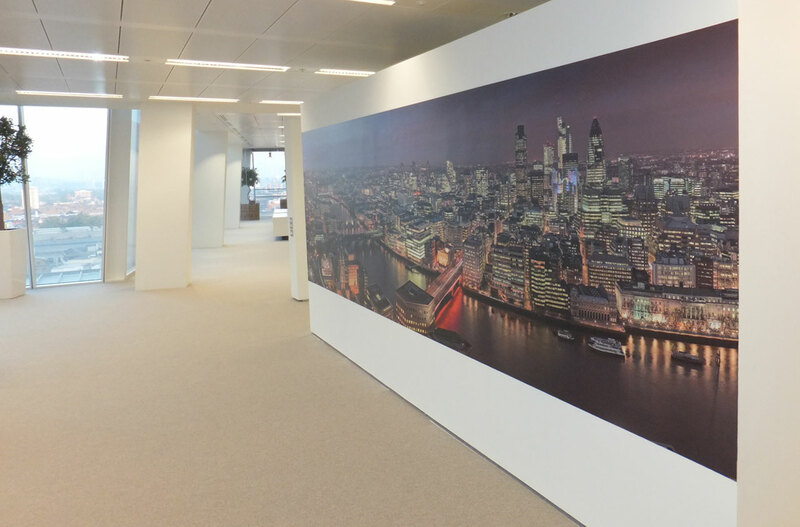 This cityscape panorama was reproduced for Ericsson at 72 metres wide (236 feet).